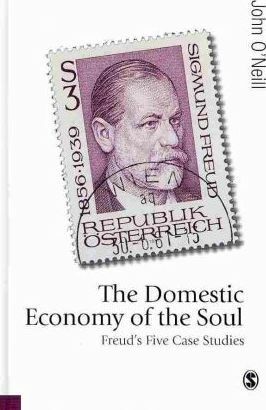 Provides a clear and powerful account of the five major case studies that helped to establish the Freud legend. Situates the cases and the analysis into the appropriate social and historical contexts. Offers distinctive interpretations of the symptomatic body, of illness as a language, dream work and the Madonna complex. Challenges us to revisit the canonical texts of psychoanalysis. Distinguished Research Professor of Sociology at York University, Toronto Canada, John is co-editor of the Journal of Classical Sociology and Philosophy of the Social Sciences and also an associate editor of Body and Society.